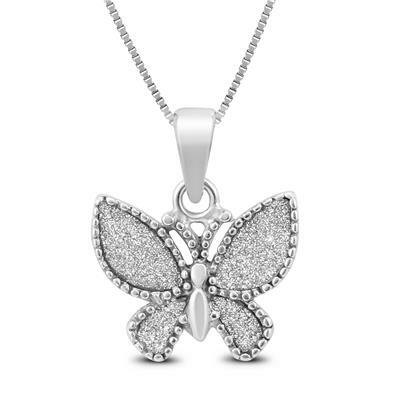 A brilliant sparkling glitter dust butterfly pendant crafted in .925 sterling silver. 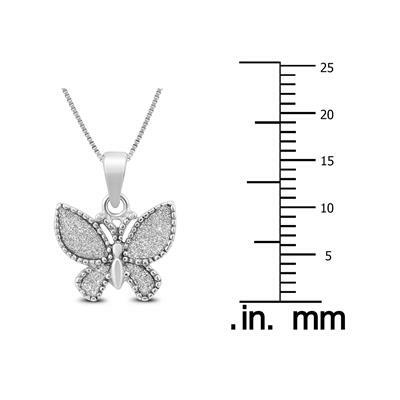 A beautiful creation featuring top of the line detail and workmanship, The butterfly has a dazzling sparkle and hangs from an 18 inch chain. 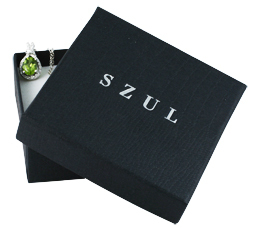 The pendant measures just under 3/4 of an inch. 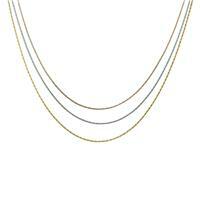 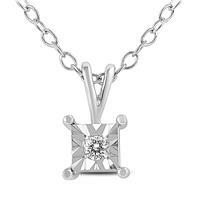 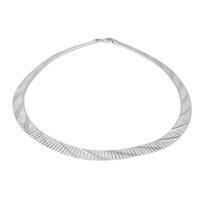 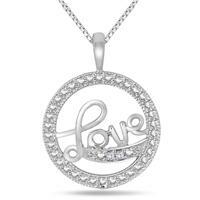 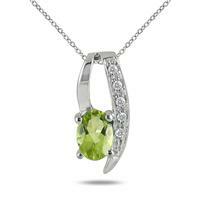 A perfect everyday wear pendant sure to be admired.